These trainings are delivered by certified database management experts. DBizners instructors also have skills in training methods. 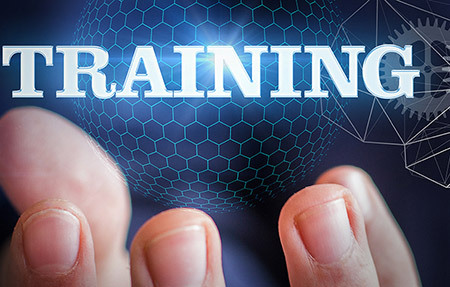 DBizners training is mainly intended for Db2 z/Os. General training may also be provided (SQL, Performance). They are also intended for new generations, to accelerate their integration within organisations. DBizners training fully meets the expectations and needs of clients. Sharing knowledge with instructors is a real added value in the training of participants. The new competences acquired will be immediately operational.